The Exigo Vertical Wall Gun Rack has been designed and manufactured in the UK. 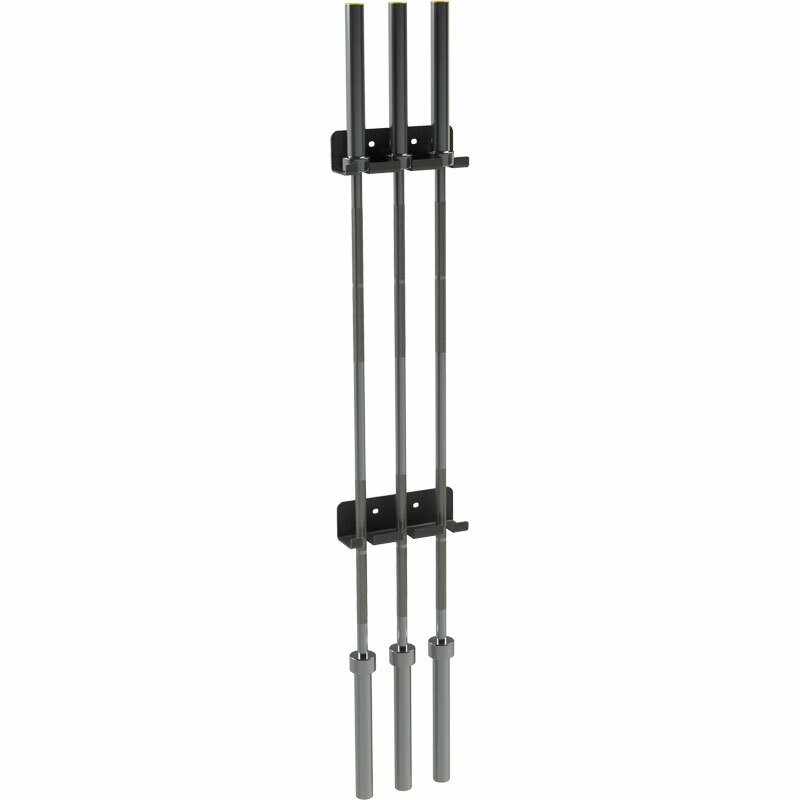 It is a robust and heavy duty storage solution for either 3 or 6 Olympic bars. Please note Olympic bars are to be ordered separately. Available for storing 3 or 6 Olympic bars.